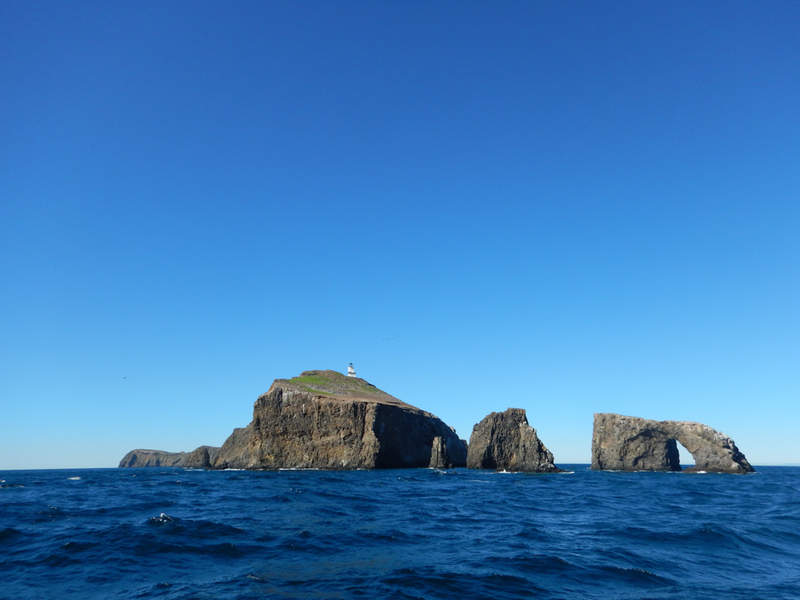 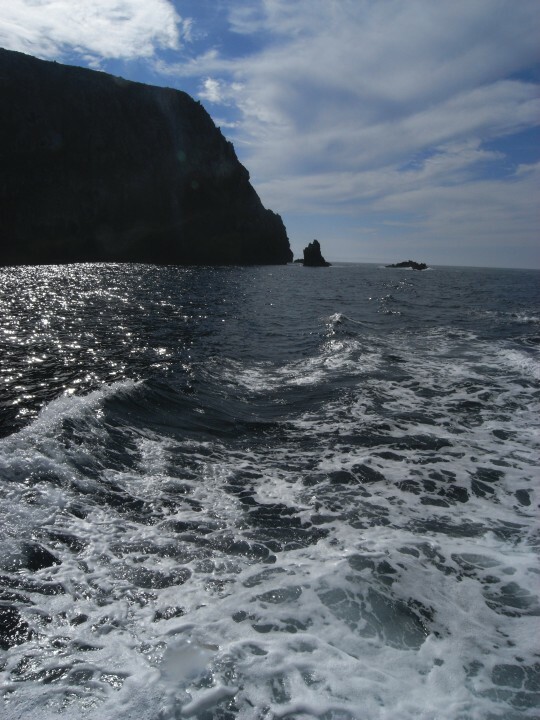 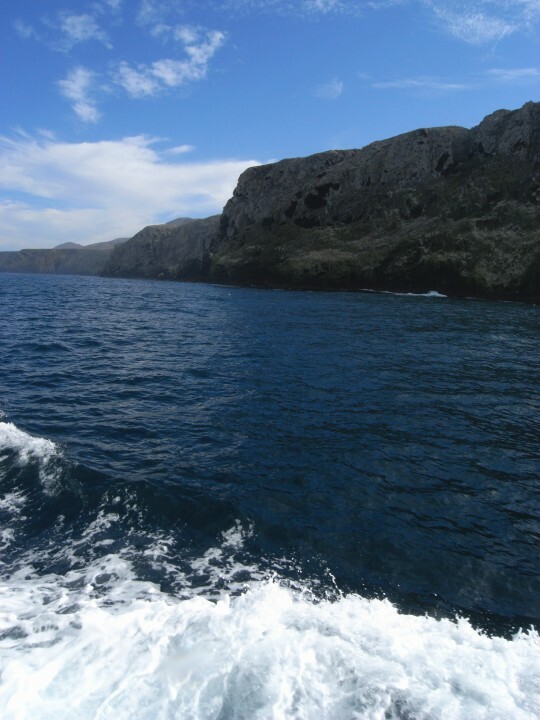 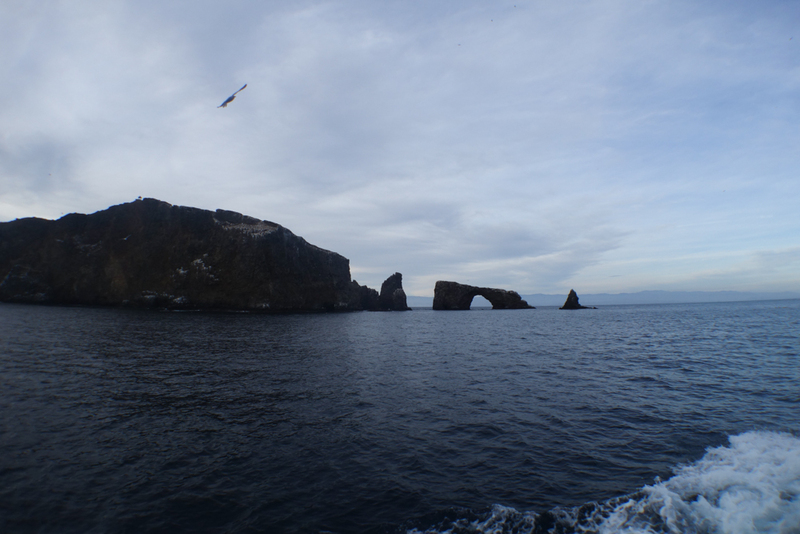 Viewing Photos tagged "anacapa island"
Photo from August 4, 2013 - Anacapa Is. 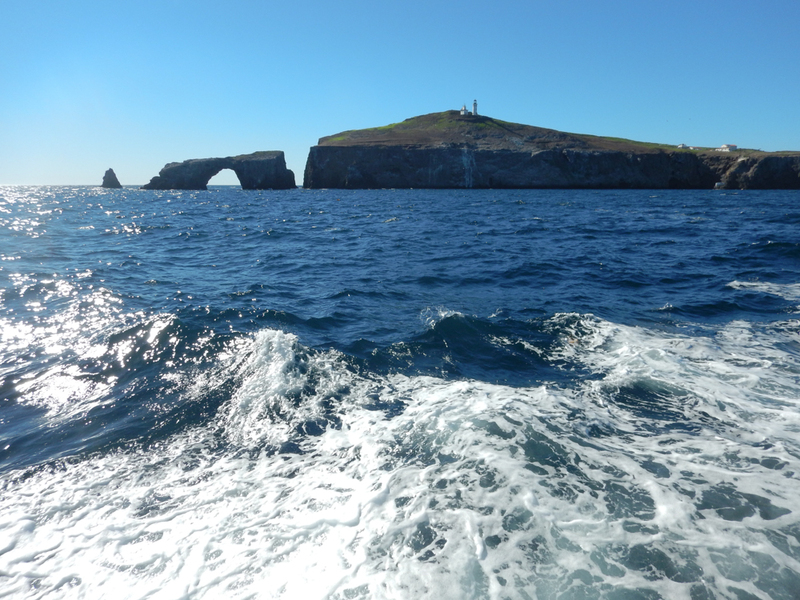 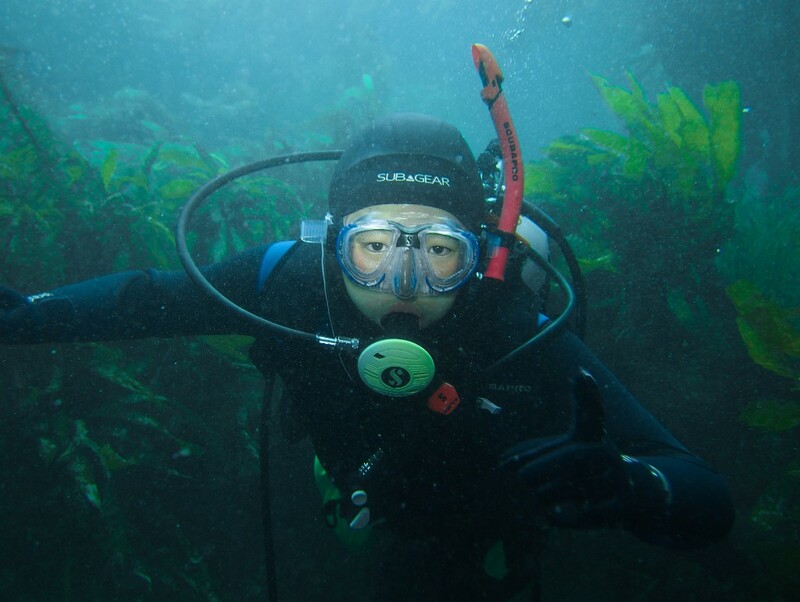 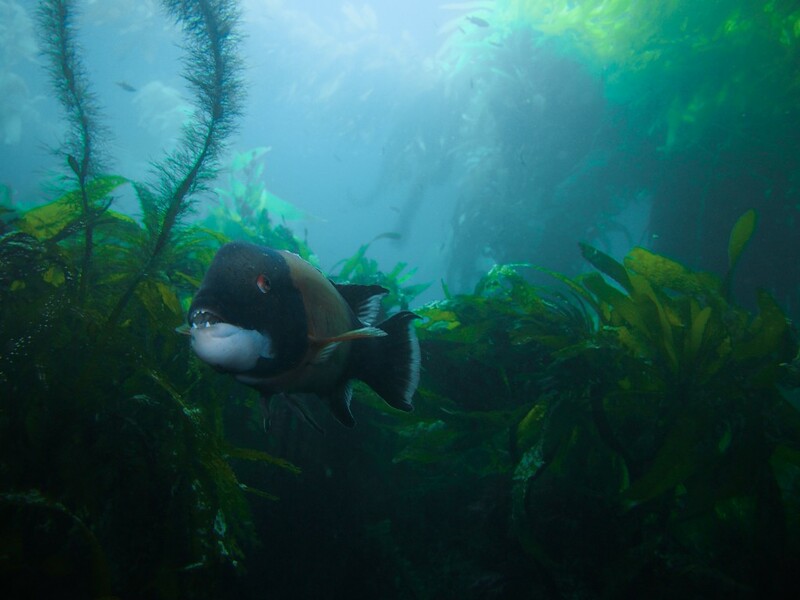 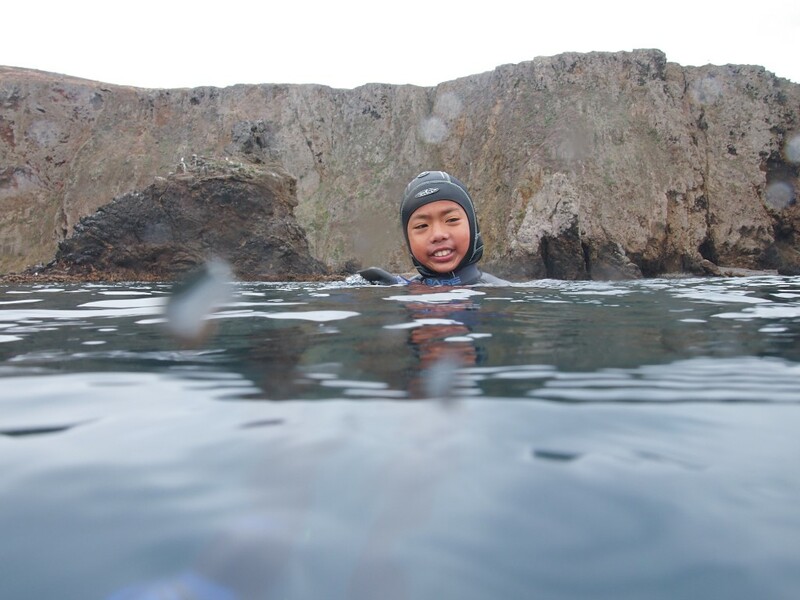 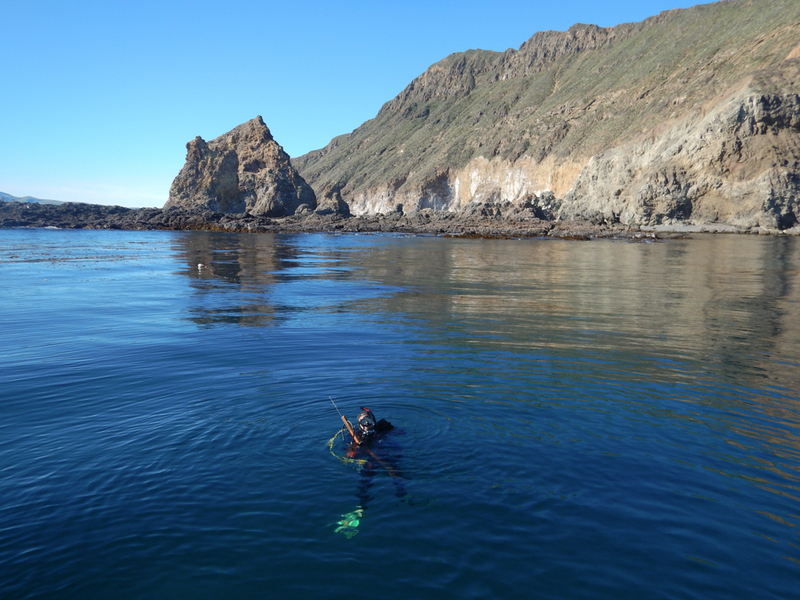 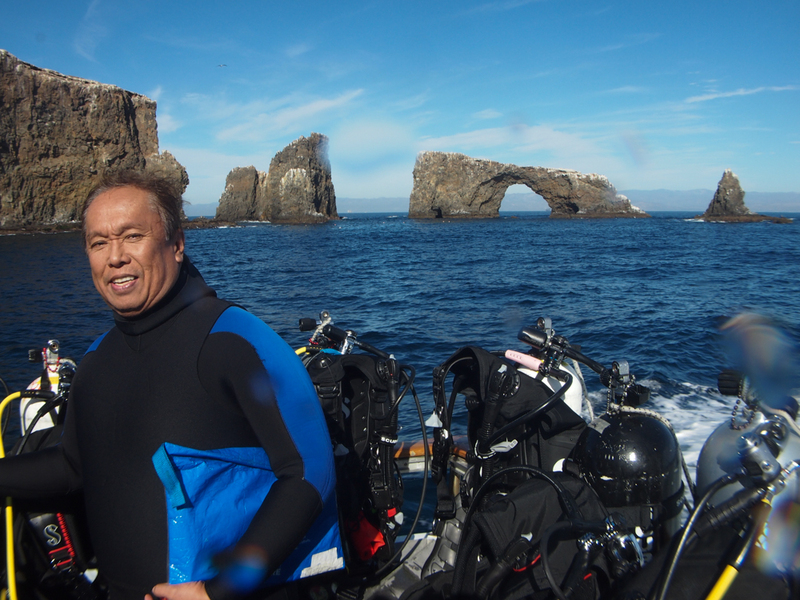 Please Note: This is a printout of the Ocean Safari Scuba | Community | anacapa%20island page from 04/19/2019. 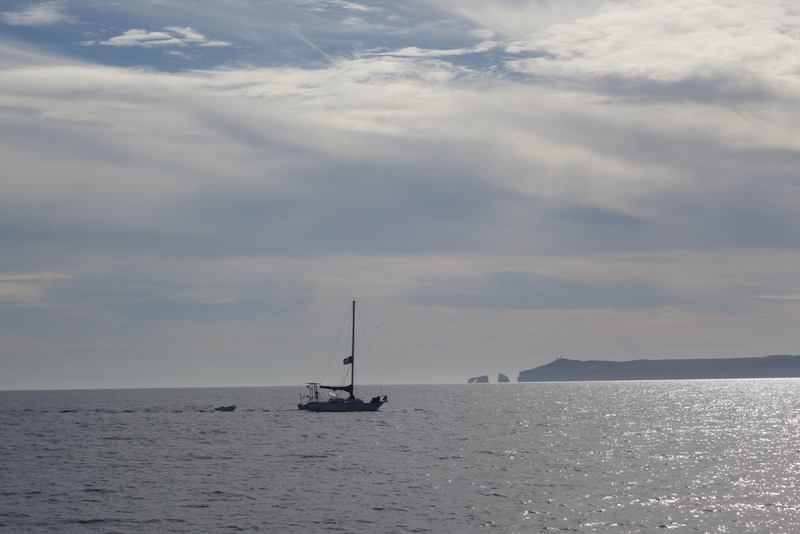 Some information may have been updated in the mean time. 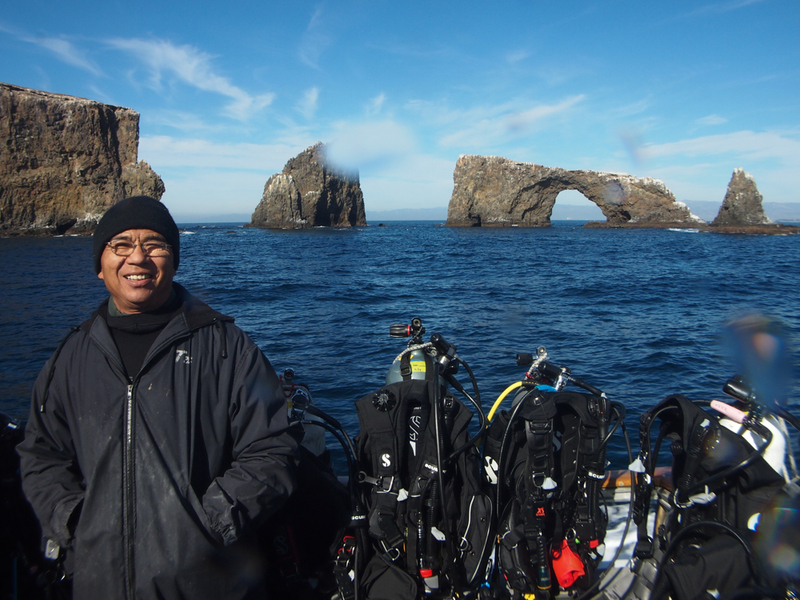 Please visit PAGE URL to view the latest up-to-date information or call us at 626-287-6283 if you have any questions.